We fool ourselves into discounting the malignant threat of sin to our souls. I had a small mole removed from my back. Pathology showed it to be malignant. 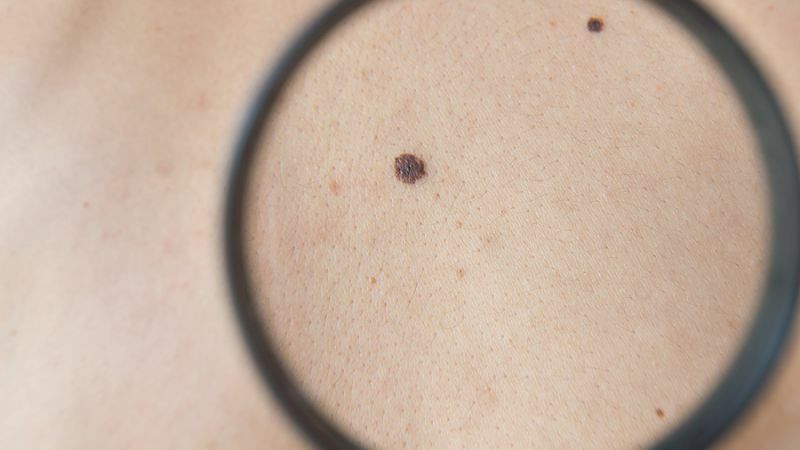 The medical practice with a small melanoma is to return to a surgeon and have a larger area removed and studied. I had not been properly prepared for the “larger” area. Somehow I thought of it in terms of an inch or two at most, surrounding the first incision. But what is interesting is the conversation concerning the amount to be removed. It never crossed my mind to ask to have the very least amount taken out that could be done. Obviously, I was not anxious to have a large hole in my back. But neither did I want less than was necessary to remove the possibility of additional malignant cells. Interestingly, few treat the malignancy of sin with such respect. Rather than go farther than necessary to ensure protection, our flesh wants to debate just how little we must remove and still survive. Jesus comments on this inability to carry over natural wisdom into spiritual matters. He said, “Do you know how to discern the appearance of the sky, but cannot discern the signs of the times?” (Mat 16:3b NASB) We will often park our souls closer to Hell’s destruction than we would our car nearer to a dangerous cliff. Now flee from youthful lusts, and pursue righteousness, faith, love and peace, with those who call on the Lord from a pure heart (2 Timothy 2:22). This is no “How close can you get?” statement. Timothy is encouraged to “flee.” That is, in common terms, to run as far as he could from sin’s presence. 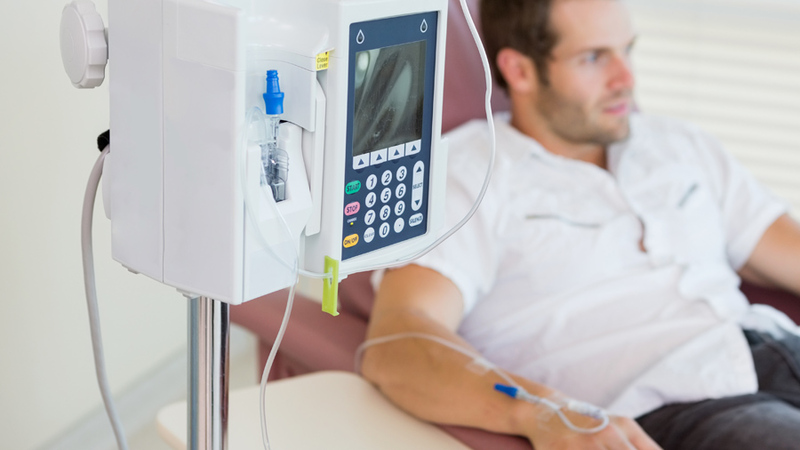 If we could ever convince humankind — if we could convince ourselves — that sin is more deadly than cancer, then we would have made great strides in the battle against it. I have faced cancer several times in my life. I always wanted it removed, “Right now!” But, it is deadly easy to let sin co-exist with our faith while feeling little urgency. The significant word here is “deadly” — as in terminal! How will we ever elevate our fear of the proximity of sin to the level of the fear of the proximity of cancer? This is no “How close can you get?” statement. And do not fear those who kill the body, but are unable to kill the soul; but rather fear Him who is able to destroy both soul and body in hell (Matthew 10:28). 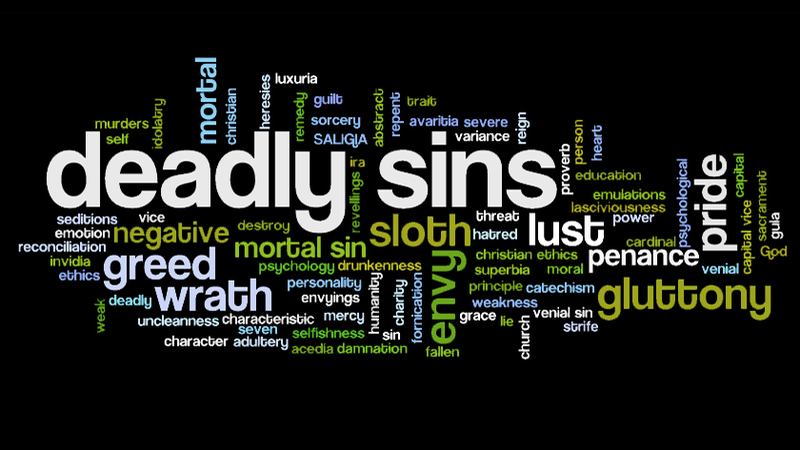 Sin is a form of spiritual malignancy that is potentially more deadly than any cancer! "More Deadly than Cancer" by Bill Sherrill is licensed under a Creative Commons License. Heartlight encourages you to share this material with others in church bulletins, personal emails, and other non-commercial uses. Please see our Usage Guidelines for more information.